How do I change the font size of the contact information for Profiles entries? If the image being used it a bit on the larger size, it can make the contact information look a little too small. To adjust this, you'll need to edit the Category the Profiles are using. You can change the font size number to what looks best for your site. Don't forget to click on the Save button when done. 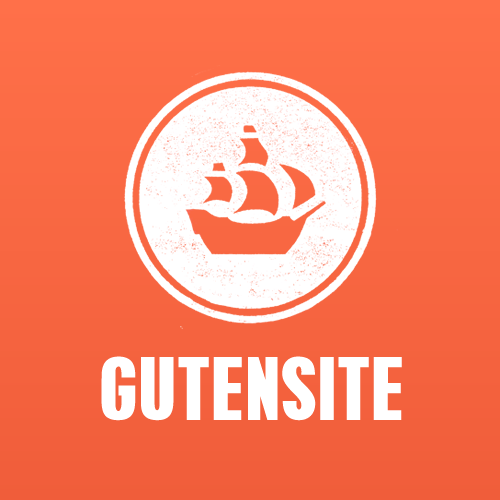 If you have other contact information that isn't displayed here, contact Gutensite Support for assistance.